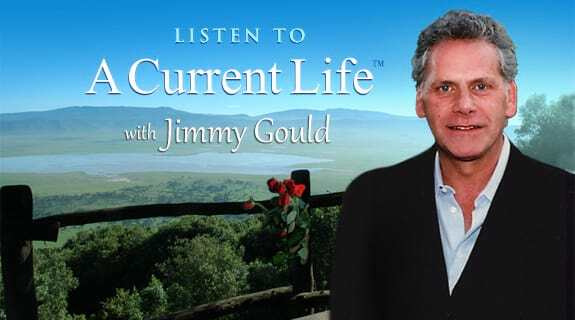 Jimmy Gould, Host of 'A Current Life', is honored to welcome Alexandra Cousteau, granddaughter of the legendary Jacques Cousteau, as a guest on his show. Alexandra is an Explorer, Filmmaker, and Water Advocate. She is the Founder of the non-profit organization Blue Legacy.